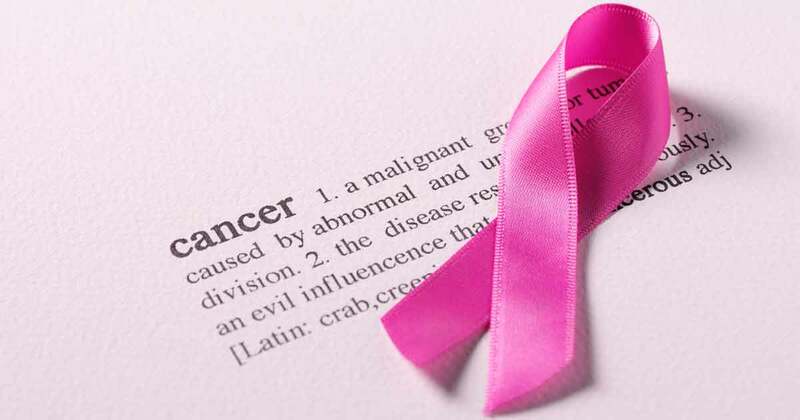 What is Pinktober? Love it or hate it, it is coming. Race to the cure the sign said. warriors wander in confused silence. Bands played, banners swaying in time. Finish fast, finish first, conquer! like you have done your part. that can house mutant cells. worn on pink, worn out and ripped from the wearing. called to be pathfinders, angels, guardians of the living. Donate, buy and march on. But above all, feel good about yourself. Kathleen Strosser is a “lifer” with metastatic IBC. She is the mother of two and grandmother of three. She copes with her disease by writing, being an advocate, (she was a patient advocate at a recent international IBC conference) and finding support among her cancer sisters.